I have my ecobee thermostat bound to the thermostat widget but no data is shown. is this a bug or just my setup? Still having the issue. @MikeD Can you make a screenshot of Widget editor with that thermostat widget? 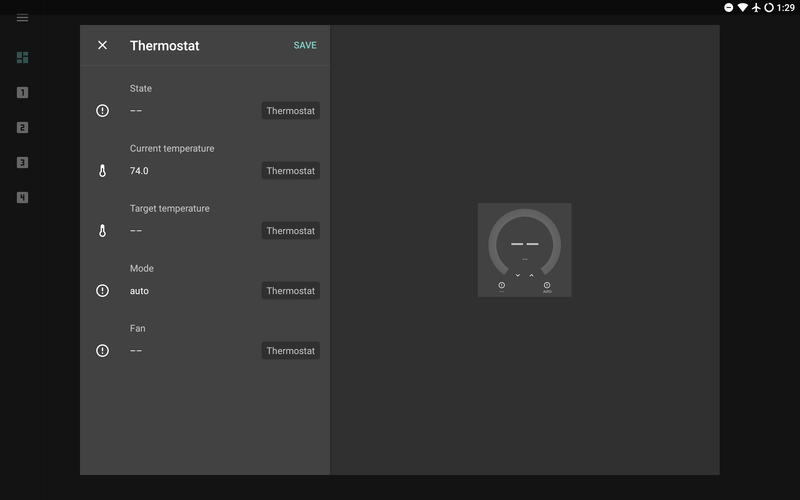 Confirmed that State and Fan options have bugs for Ecobee integration. Not sure why Target temperature not showing though yet. This is still an issue. Is there anything I can do to help you resolve this? @MikeD The fix for ecobee is in progress. Should be ready most likely for the next release. Same issue after the update. I tried removing the widget and re-adding. The latest release had only the partial fix. Please wait until the next release for a fix. It’s still an issue. Has the fix been applied? No, there are still unresolved issues with thermostat widget, so it needs more time. I will update this thread when it is fixed. 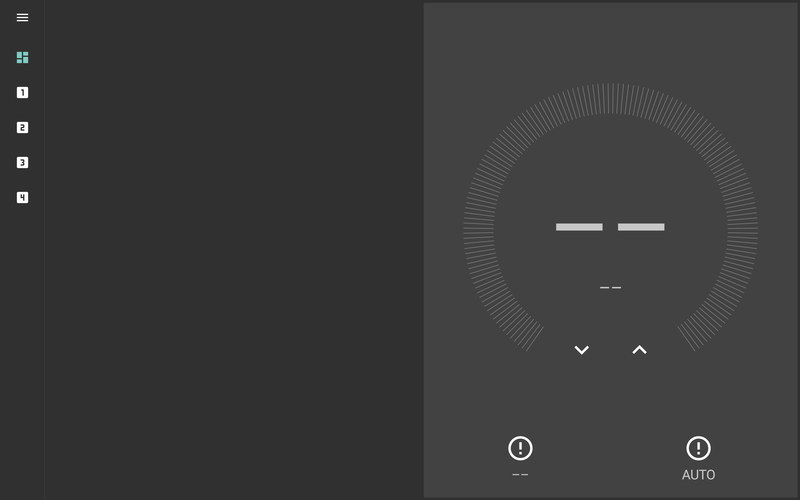 Thermostat should be working as of latest Beta 11 release. Please post if problem is still there.